Absorbs or releases moisture resulting in a longer life. Maintain a wide temperature range. Great Quality. 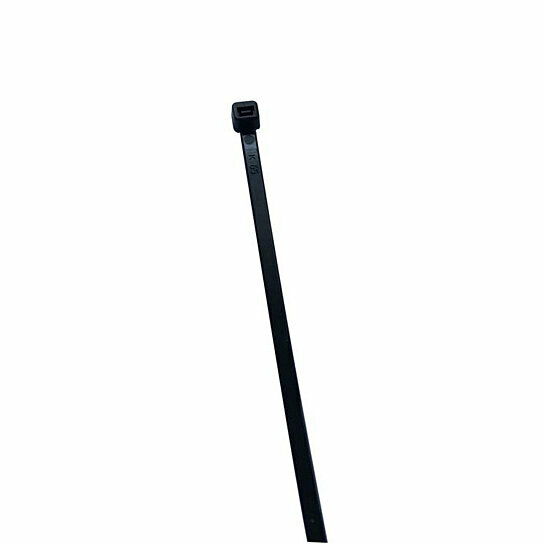 Electrical Product Type: Tie. Certifications and Listings: 4-UL Certified. Maximum Bundle Diameter: 3.35", Minimum Bundle Diameter: 0.01"
Temperature rating: -20C to +85degC, Nylon 6/6 construction. Tensile strength: 50 lbs. UV Resistant.